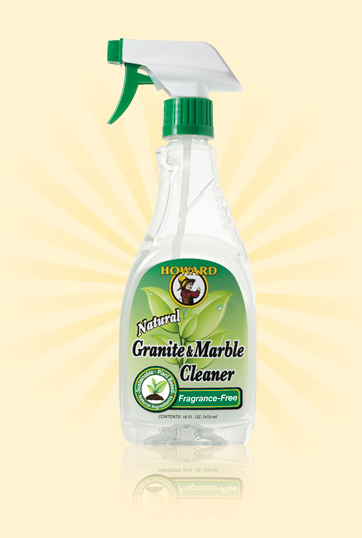 Howard Natural Granite and Marble Cleaner is a non-acidic, non-abrasive formula is safer than chemical-based products for cleaning sealed granite, marble and other natural stone countertops and surfaces. 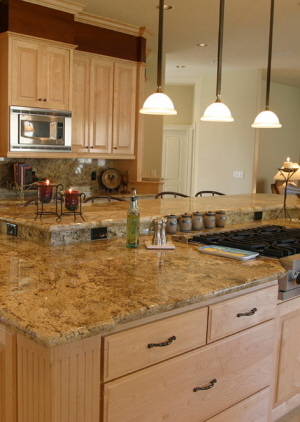 Dust and clean all natural stone surfaces without polluting the air with harsh smelling chemicals. 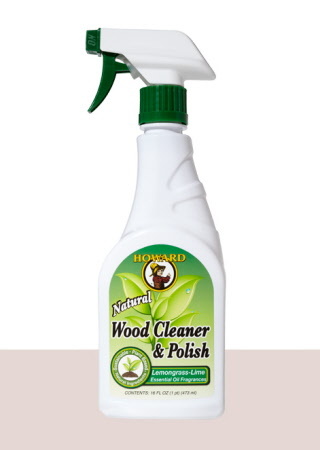 Howards created a specialised stone care blend with vegetable-derived ingredients and added refreshing essential fragrances. 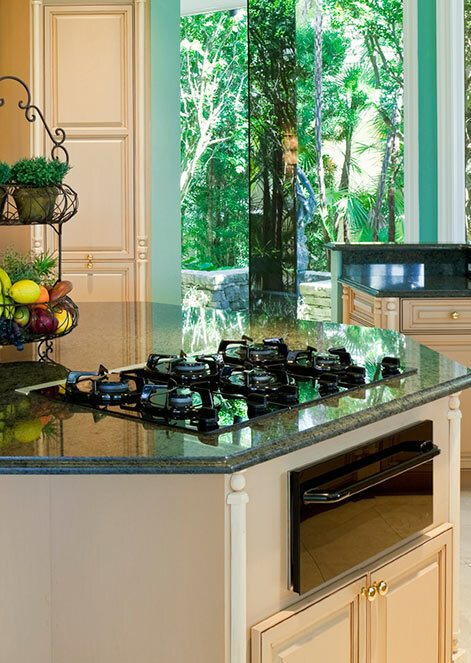 Choose the Granite & Marble Cleaner in either Fragrance Free or Lemongrass-lime fragrance for a fresh new approach to daily cleaning in your kitchen. It is non-toxic and safe for food preparation surfaces. Ingredients: Coconut oil, vegetable oil surfactant, coconut-based surfactant, purified water, *essential oil and fragrance blend. 2. Spray cleaner directly onto the surface. 3. 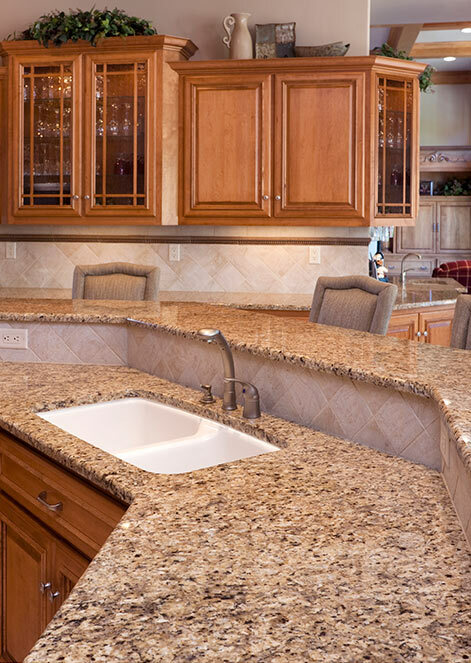 Wipe away dust and dirt. 4. Repeat for problem areas.